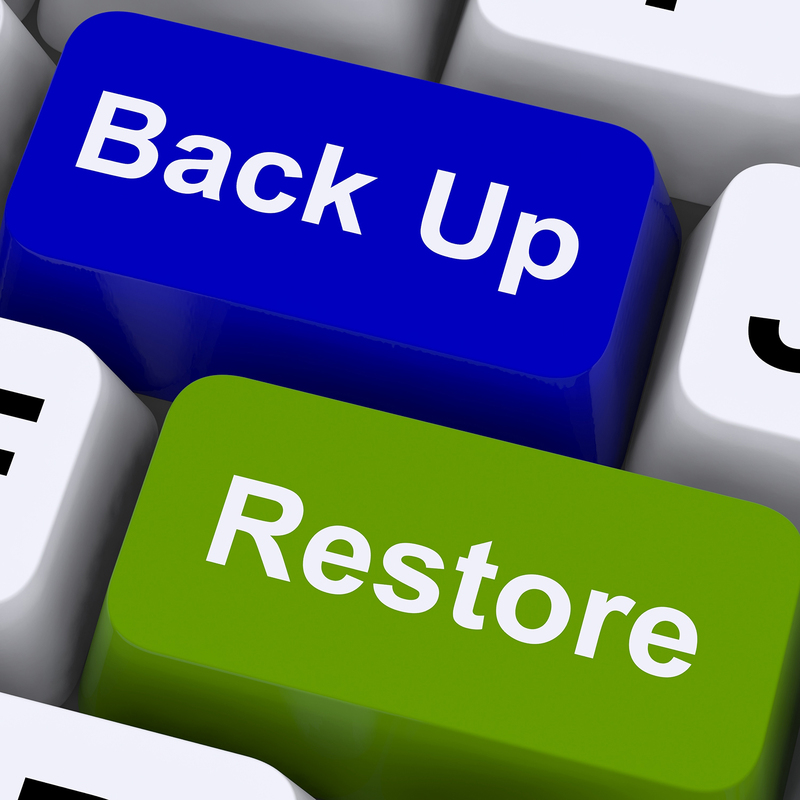 Game Management -> Backup & Restore. 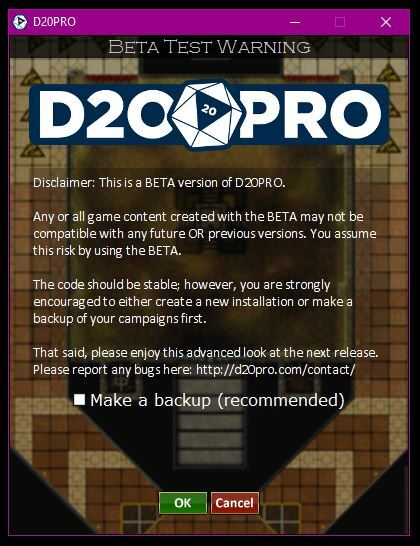 D20PRO does not really have an internal Campaign Backup/Restore method. Here we'll walk through doing this by hand. You'll need to be familiar with your systems file browser. You'll need to know the location you installed D20PRO to (C:\d20pro). (Windows) Right click on your D20PRO desktop icon, select 'Properties', then select 'Open file location'. Be extremely carefull deleting/restoring campaign folders, once something is removed or over writtin there is no getting it back. Never alter campaign folders while D20PRO is running. To make a back up you will need to know where D20PRO is installed. Prepare a space to contain your backup using your systems file browser (either on the same drive or preferably on a second drive or external media type). Navigate to the installation folder via your systems file browser. Then navigate to the /judge/ subfolder. 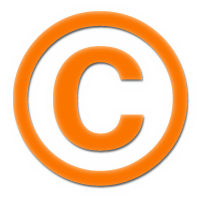 If you wish to backup all your games, simply copy the /campaigns/ subfolder located here to the location of your choice. If you wish to backup a specific game, navigate to the /campaigns/ subfolder. Here you will see each of your games as folders, with the games name as the folder name. Copy the folders you want to the location of your choice. Restoring a game is exactly the opposite as doing a back up, with one preparatory step beforehand. It is a good idea to backup the folder you are restoring over as well as wipe that folder clean prior to placing a backup into that location. Game Management -> Beta Backup. If you are running a Beta, it will prompt you to backup. This creates a folder in your /campaigns/ folder titled 'Backup_x.x.x.x - the campaign name'. You can use this to restore game data previous to the current instance run. Beta Backup -> File Manager.